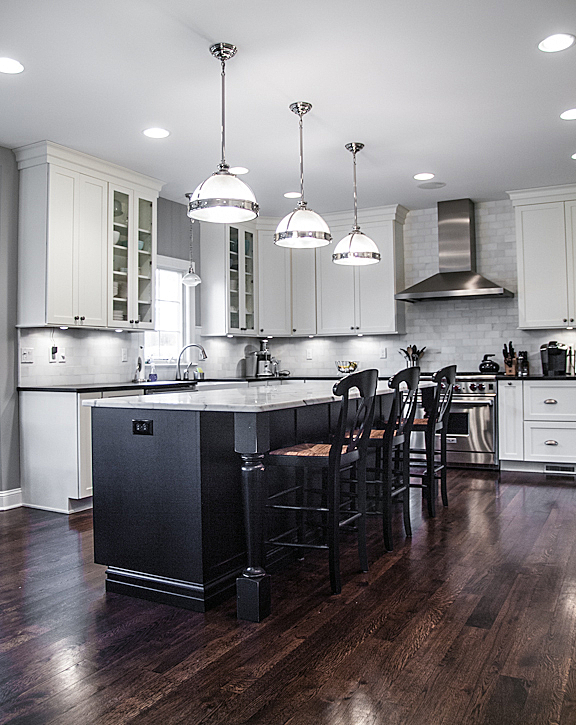 The kitchen of a house I was shooting for a New Jersey builder. Beautiful! © 2019 Joseph Corrado. All rights reserved.